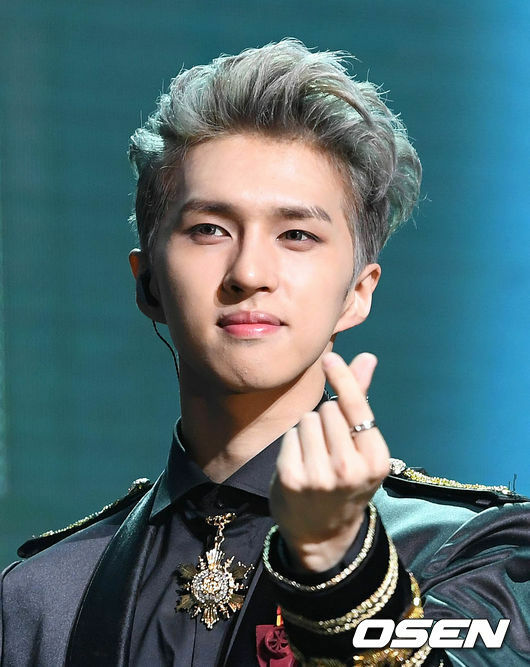 VIXX’s member Ken will be joining the casts for the musical “Boys Over Flowers”. According to sources on 10th, Ken has confirmed his casting for the musical “Boys Over Flowers”. Ken’s role is the main character that was played by Lee MinHo in the Korean drama, or Tsukasa in the original work. He will be the leader of F4, and will be performing lovey dovey scenes with the female lead Tsukushi. Group BTOB’s member Lee ChangSub has also been casted into the musical. This will be Ken’s third time performing in a musical, following the musicals “Chess” and “Cinderella”. As the main vocal of VIXX, he shows great singing skills and stable performance from various performance experiences. Much is anticipated for what sides he will show this time with this work. “Boys Over Flowers” will be performed from February 24th to May 7th at Seoul Hongik Daehangno Arts Center Grand Theatre.